Our beautiful space has been renovated with a nod to the era in which it was built, while still embracing the space, light and technology of a modern art gallery. 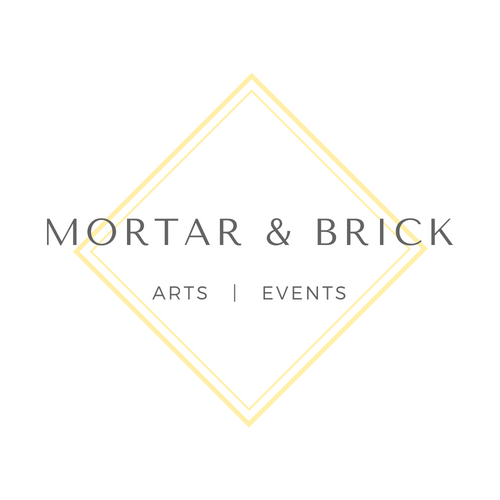 With more than 3,000 open square feet of event space in the gallery, Mortar & Brick hosts up to 150 people in comfortable elegance. Interested in booking the space? Click the link below and let us know what you need.